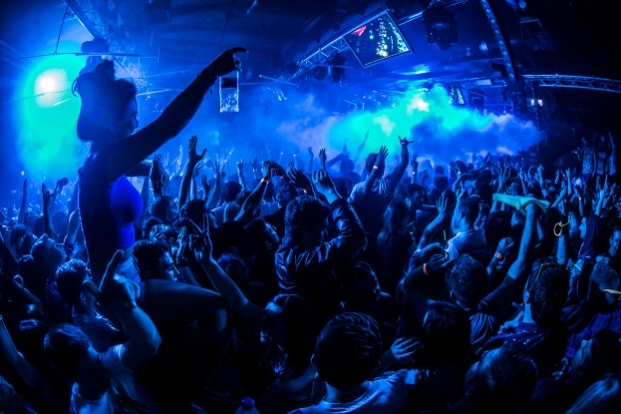 This month DJ Mag – one of the planets longest standing dance music magazines – launches its take-over night at Ministry Of Sound. The ‘DJ Mag Sessions’ will showcase the finest talent in all of electronic music land. Kicking of May 17th, the opening extravaganza features the incredible talents of Riva Starr and Kevin Sanderson. Kevin Sanderson – possibly one of the most important Techno producers of all time – is responsible for Inner City’s MASSIVE hits – ‘Good Life’ and ‘Big Fun’ – two of the first Techno tracks to ever cross into the mainstream. As one of the original Detroit techno pioneers – this man is a true legend of the genre. Riva Starr – a Creamfields and Tomorrowland regular – carved his name with a sting of boombastic productions, bootlegs and remixes, but it was his chart smashing collaboration with Fatboy Slim – ‘Eat Sleep Rave Repeat’ that shot him to stardom. Joining them in what’ll be the first of MANY incredible takeovers are: Leftwing & Kody, Dale Howard, Simon Baker, Shiba San and Louie Fresco. Groove Odyssey celebrate their 4th Birthday.